Look! 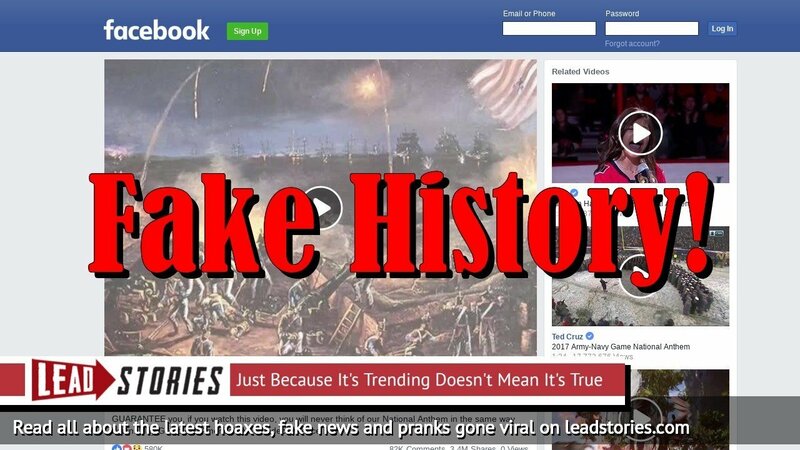 A fresh Facebook feature hoax. This time the supposed news is that you will soon be able to click a 'F**k That' button to reply to event invitations you really don't want to accept. In related news, the 'Maybe' button would be renamed 'No, but I'll wait until more people have responded'. Of course, the story isn't real: it is a hoax made up by British satire website The Daily Mash. Facebook seems to be especially fertile ground for hoaxes and pranks like these, for example the recent hoax that Facebook would automatically delete posts with 10 'dislikes', the one claiming it would start charging money to keep posts private and (our favorite one) Mark Zuckerberg offering Facebook users $1000 to stop posting all these fake Facebook stories about him giving away money to Facebook users. 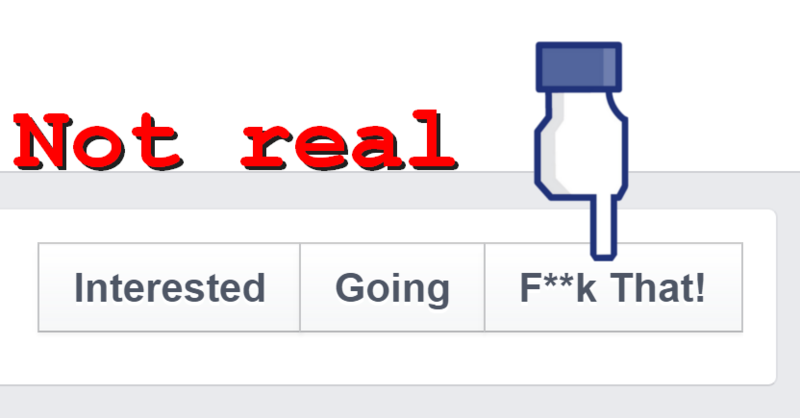 So any news you read about new features on Facebook should first be verified before sharing. It is quite clear from the graph below that many people didn't: don't be one of them!